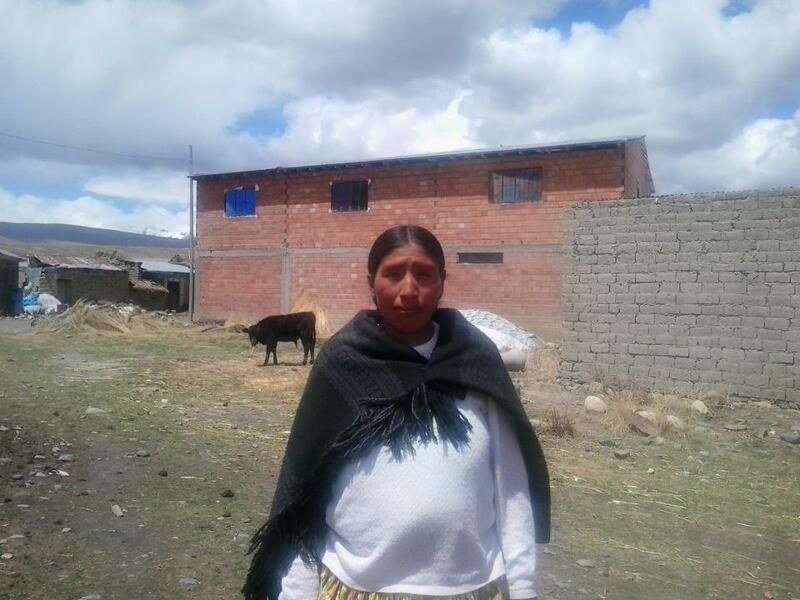 A loan of $1,450 helped to buy a dairy cow to be able to increase her production. Veronica lives in a common-law relationship and has a son. She lives in the community of Umapusa in an adobe house that she owns. The house only has electricity, but is in a good condition. Veronica is a farmer and wants a loan to buy a dairy cow. This would enable her to increase her milk production. Veronica's partner works as a taxi driver in the community, but the money is not enough, and this is why Veronica is asking for help from Kiva. The client enjoys good health and her credit history is good. Translated from Spanish by Kiva volunteer Ellen Vaethjunker. View original language description.